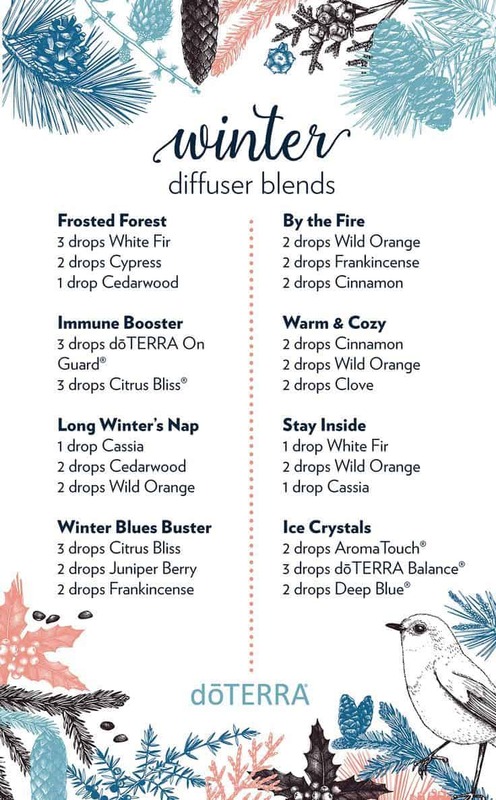 The best smelling essential oils for diffuser can depend on your mood, but also what types of scents you’re attracted to. 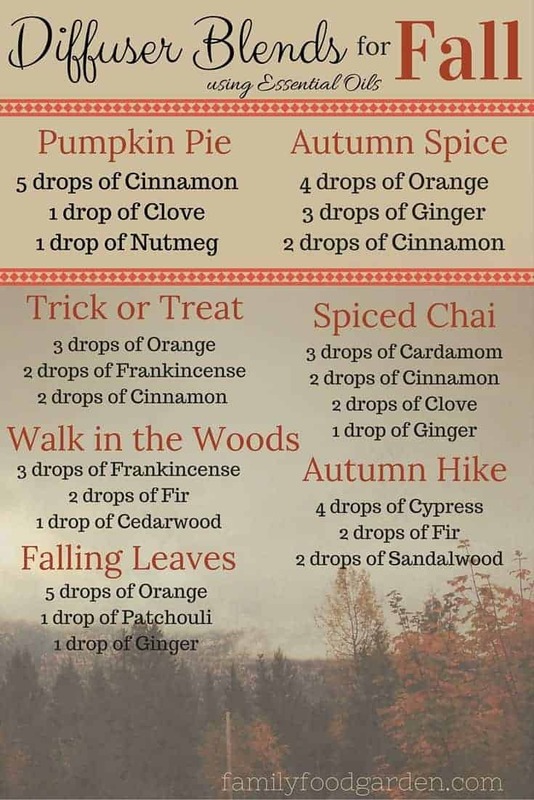 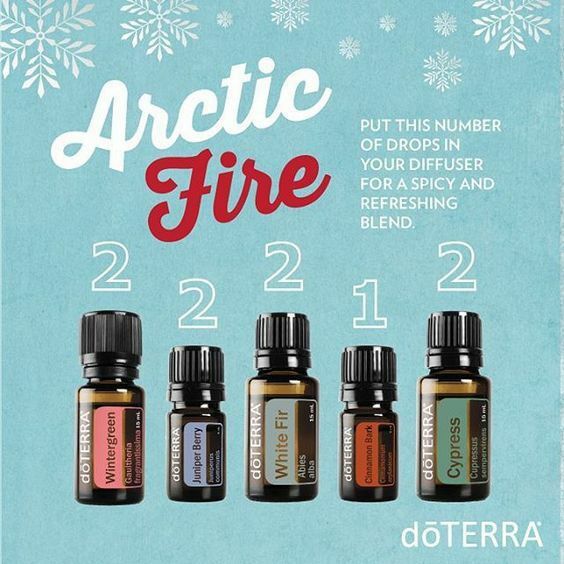 Sometimes you want an energy boost, other times some great holiday blends. 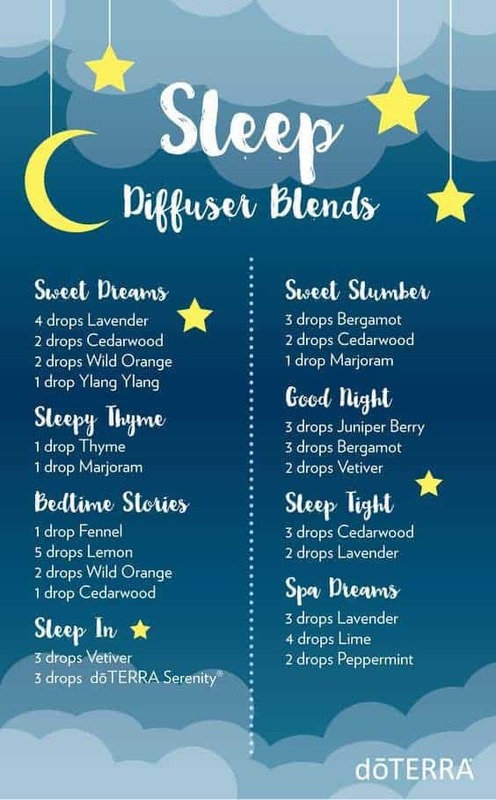 I also enjoy calming blends for bedtime. 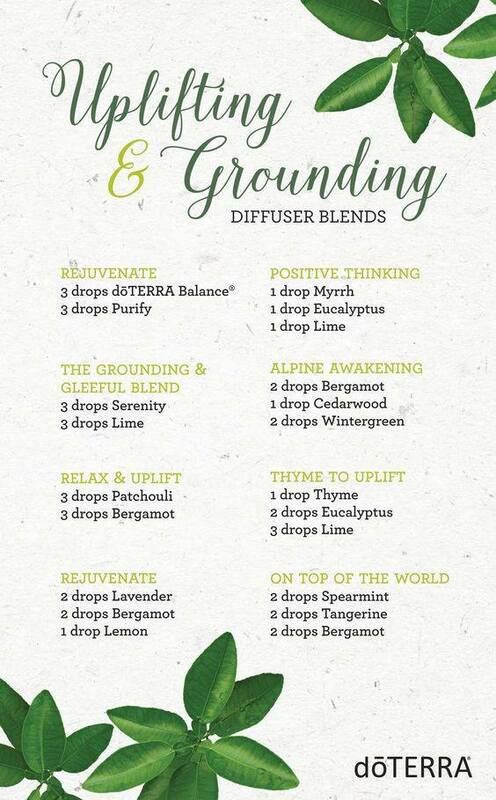 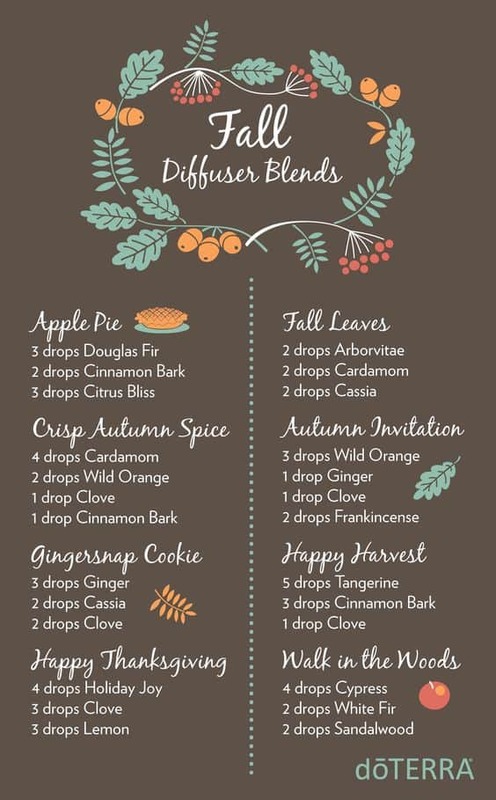 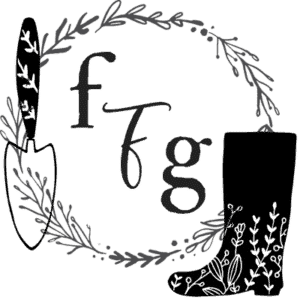 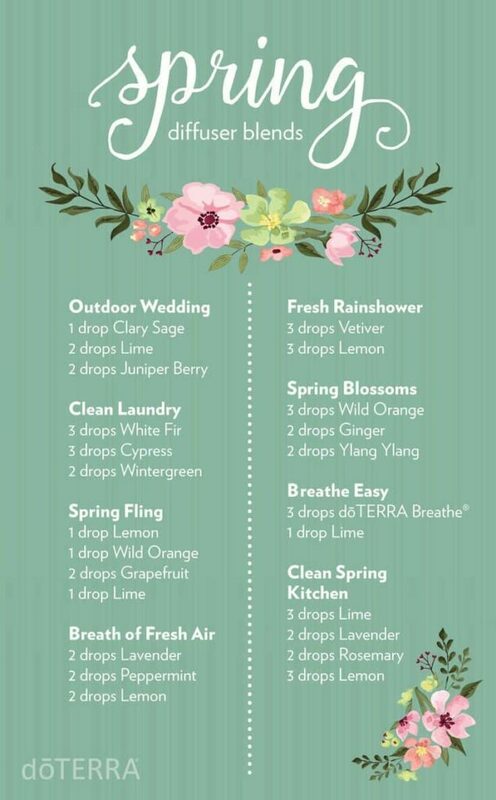 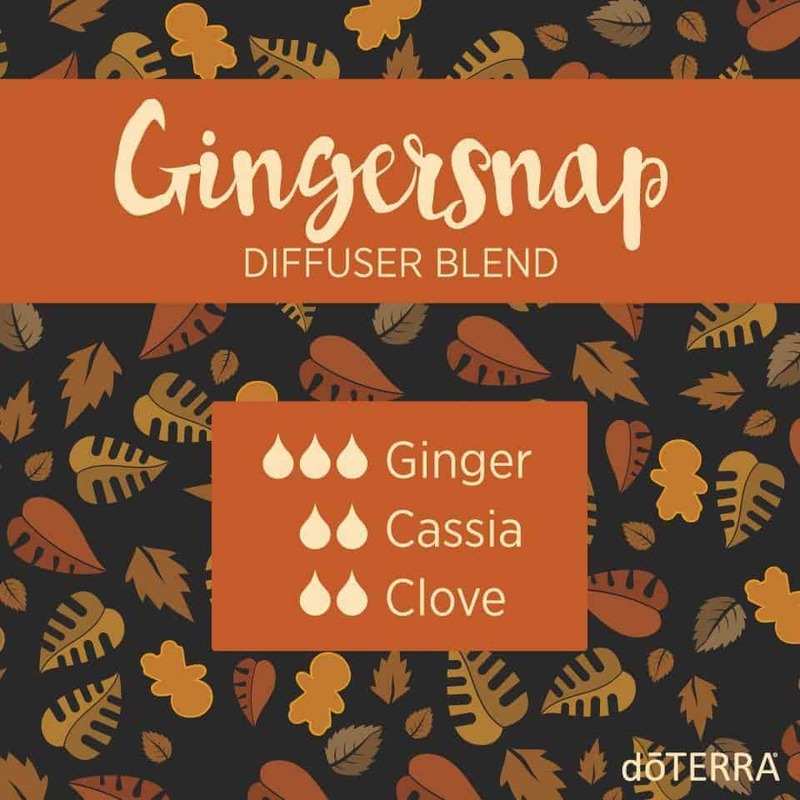 Today I’ll share with you spring diffuser blends, winter, fall, blends to motivate, help calm and more! 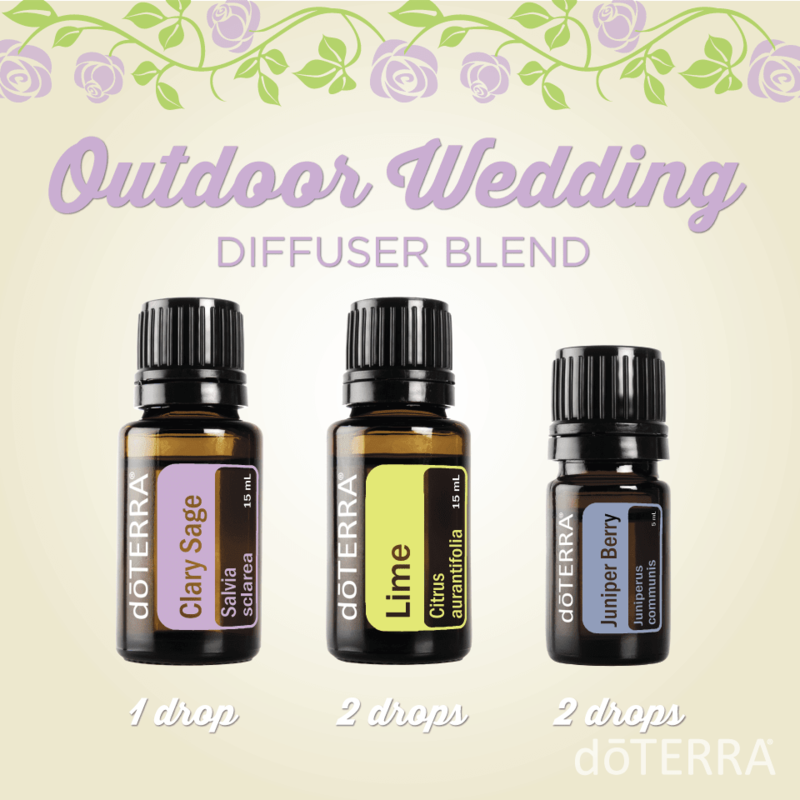 You can also have fun and create your own once you get the hang of mixing essential oils. 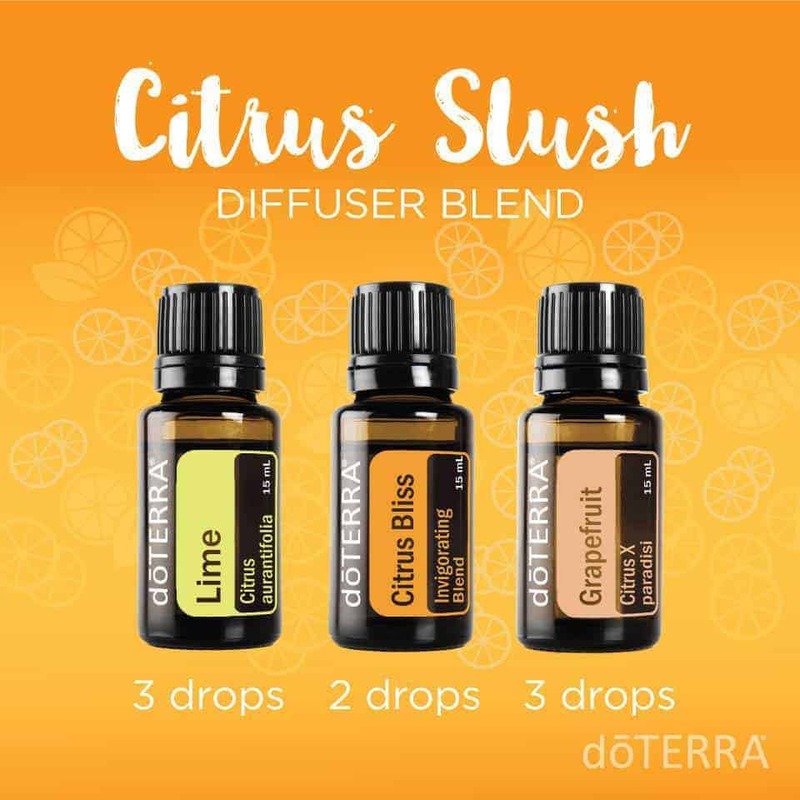 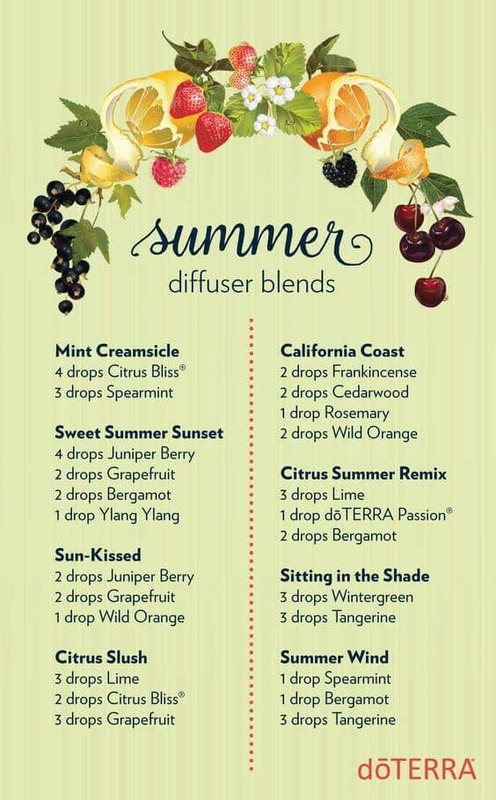 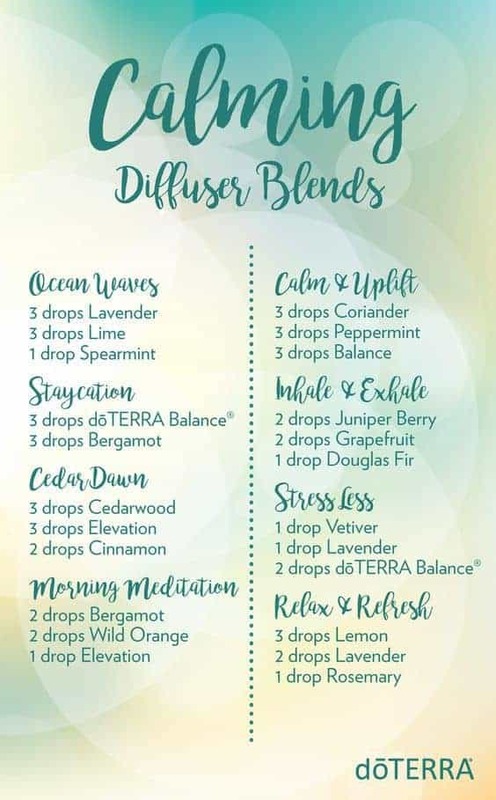 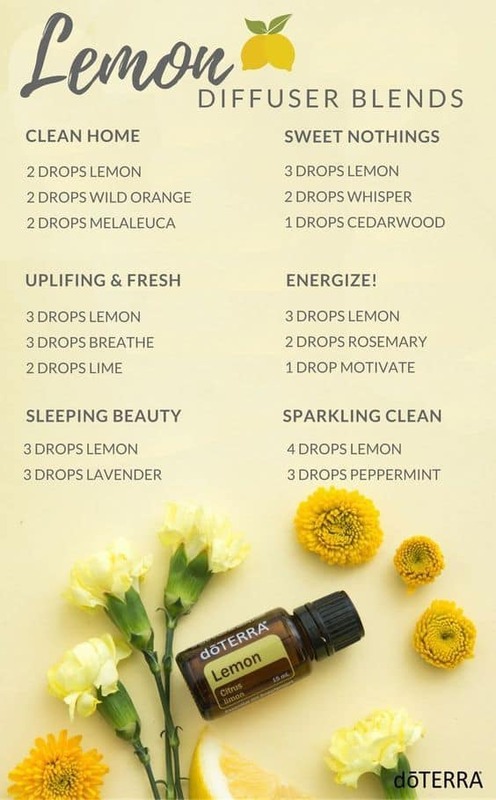 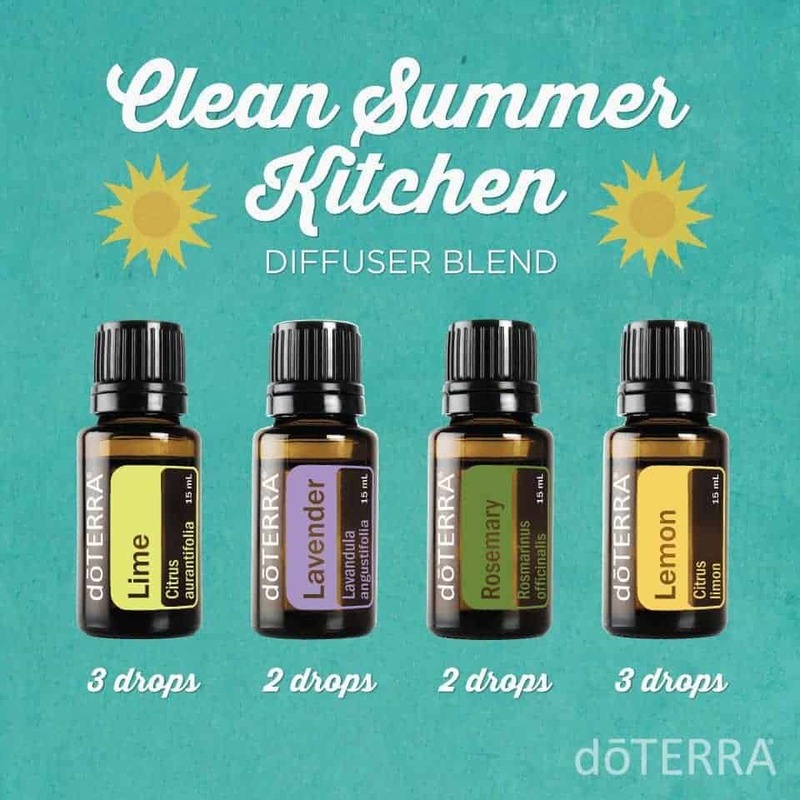 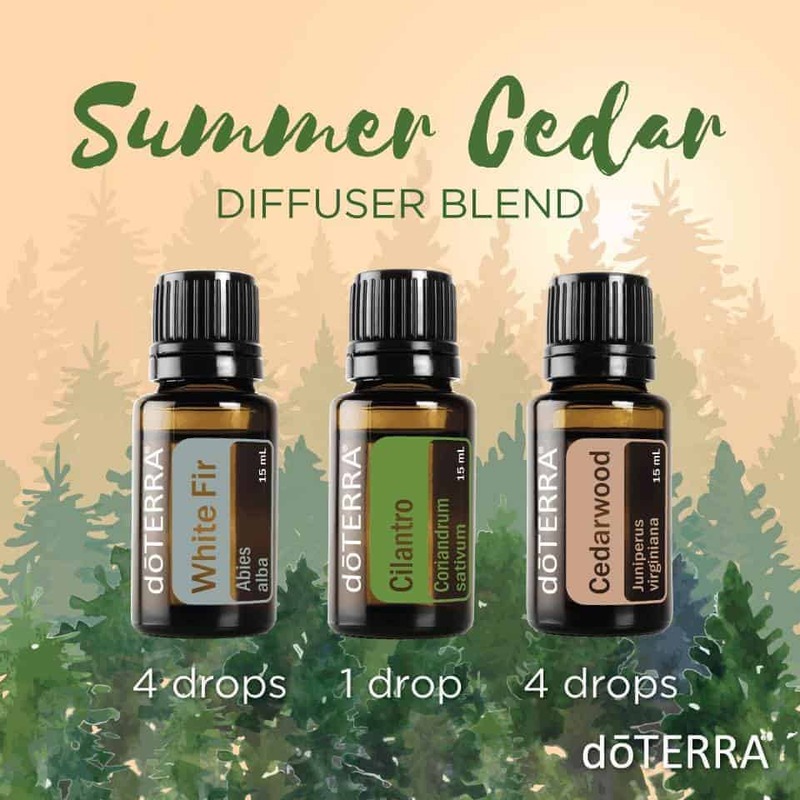 You can use any brand of essential oils that you’d like to create your diffuser blends. 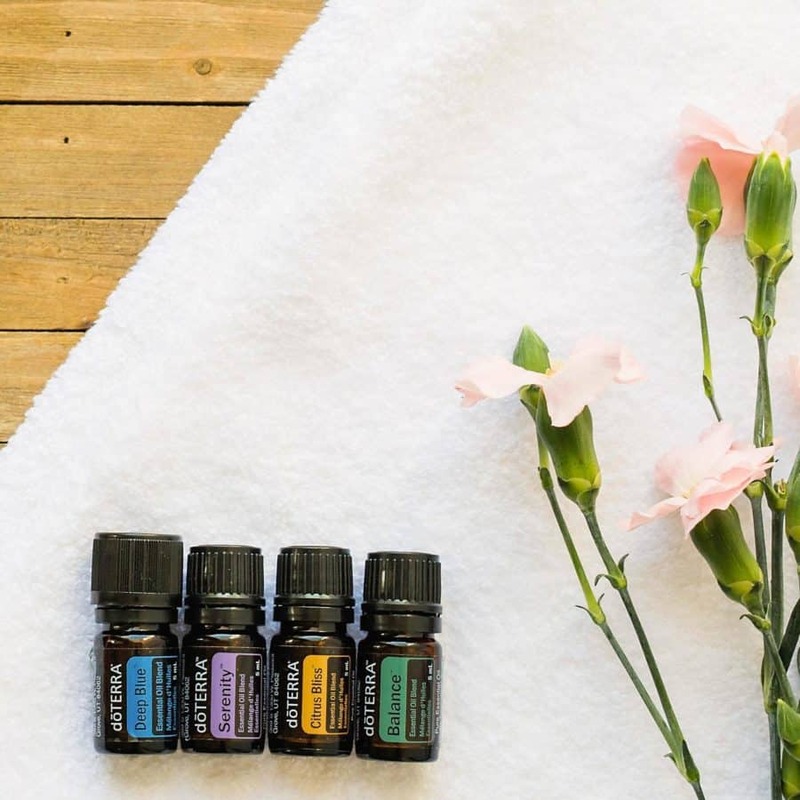 I do believe that certain essential oil companies offer better quality than others. 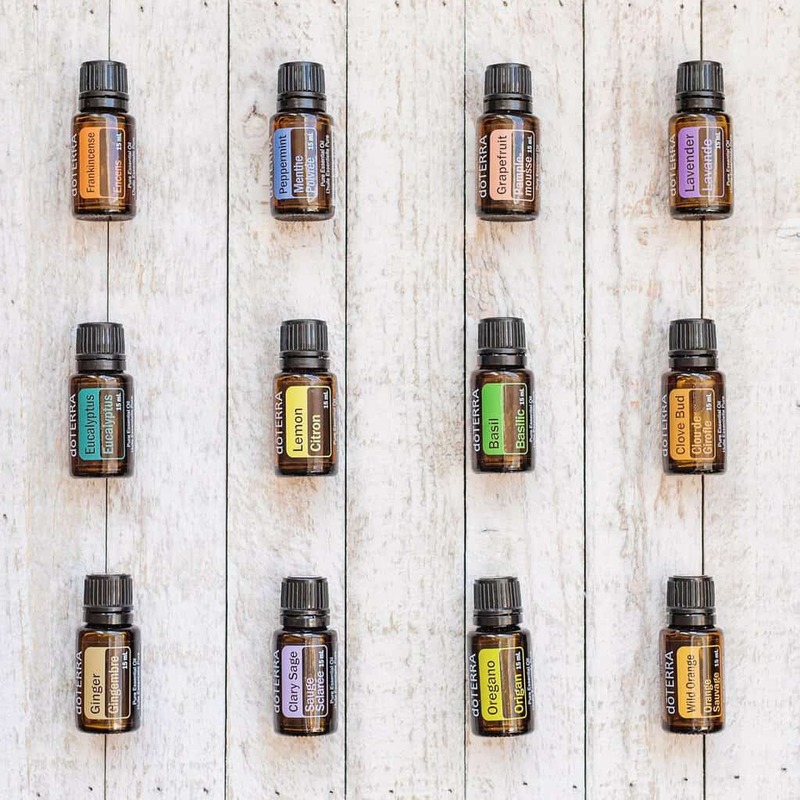 Certain oils you can buy offer a higher standard of extraction and therapeutic benefits. 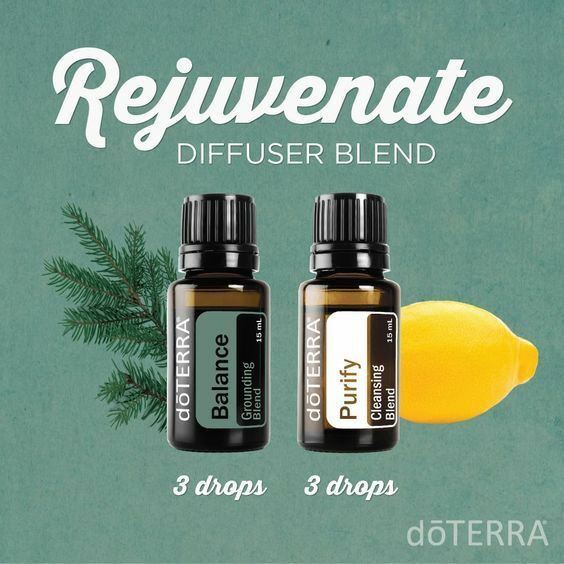 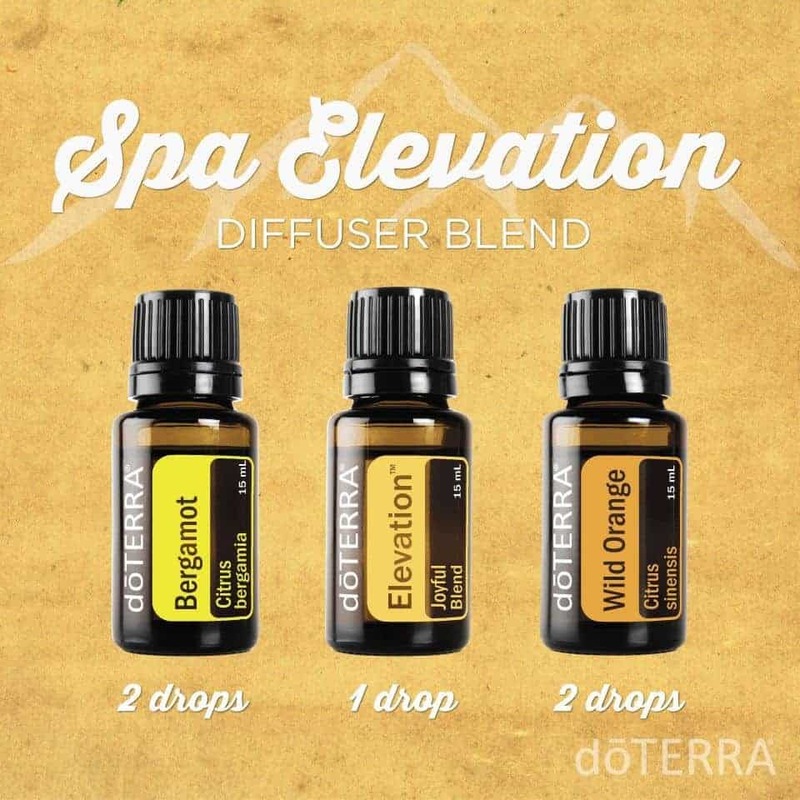 Over the years I’ve tried many brands of essential oils, and I’ve fallen in love with doTERRA. 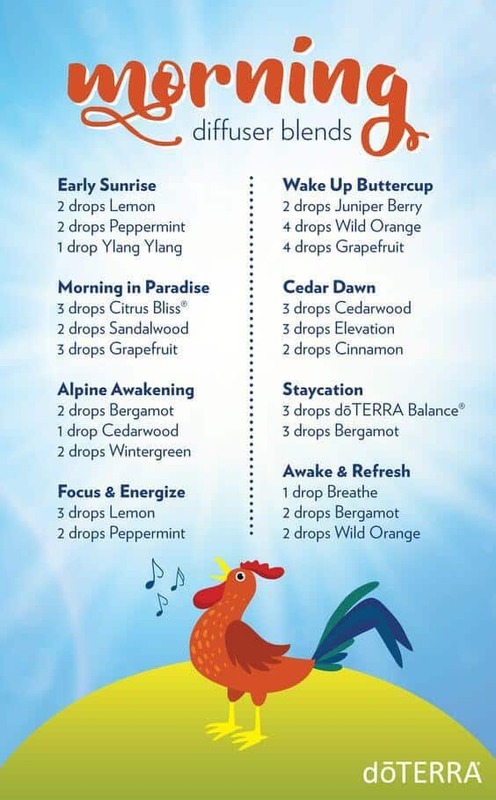 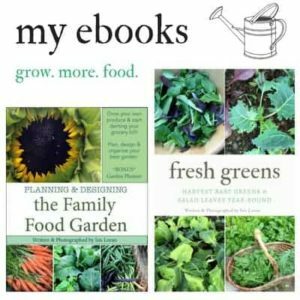 I also tried Young Living (see my review of the two) but I’ve heard great things about plant therapy, rocky mountain oils for example.